And this concludes Year 7 of training and racing!! 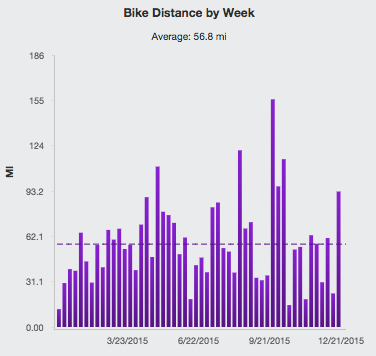 Like most OCD, data-recording, Training Peaks-using, numbers-loving triathletes, no year would be complete without the year-end stats. I generally look at straight numbers, and I leave the in-depth performance analysis to Coach Jim. 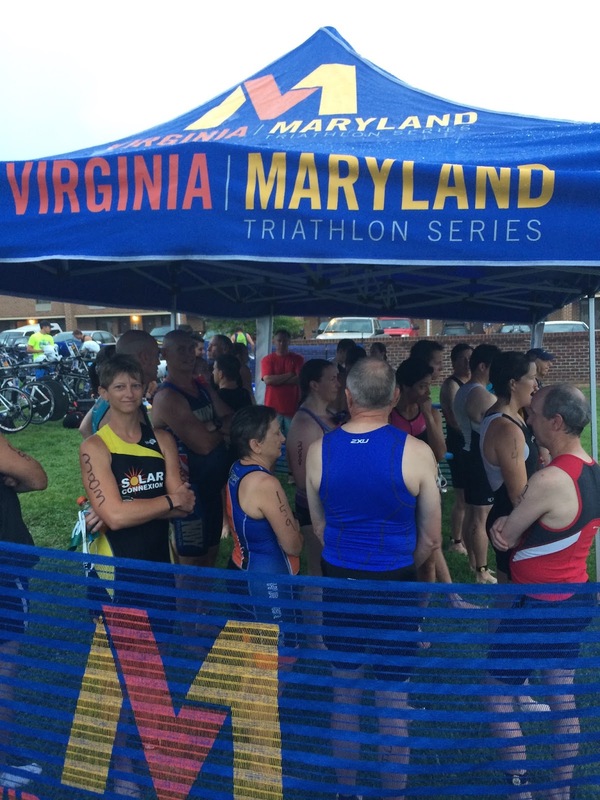 The racing year included 19 races: 6 road races, 1 trail race, 11 triathlons, 1 Aquathalon. 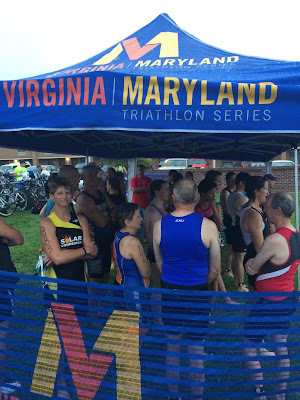 The full listing of races is included at bottom of this post. 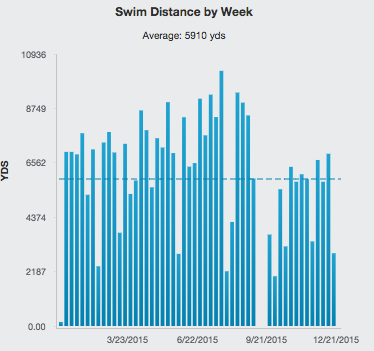 My swim felt much more dialed in this year. I finally learned to swim with more awareness and more strategy and have come to enjoy it! 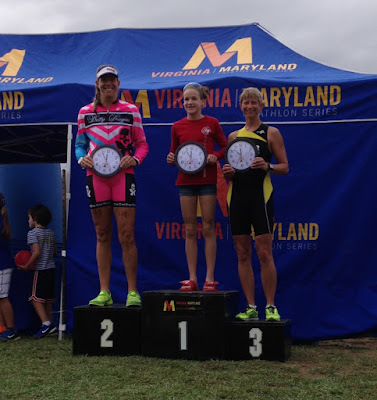 I am proud that I managed to stay healthy, miss very very few workouts, and race well. 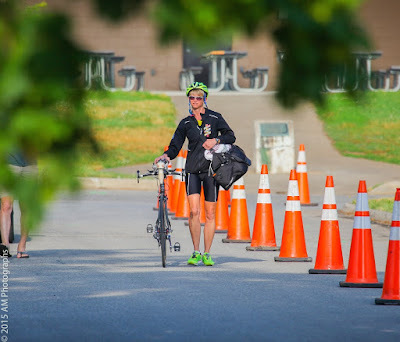 The focus this year was entirely on sprint and Olympic distances, and I trained consistently and brought my best to every workout and race despite my life feeling busier and more hectic then ever with two growing boys. I am pleased I could keep it together and do my best!! 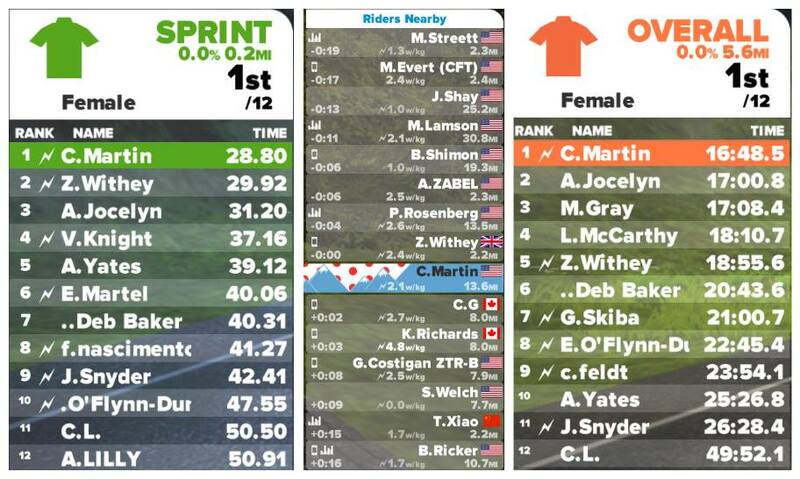 I need to learn to be more aggressive on the bike, particularly in competitive technical sprint races with a lot of fast competitors on the course like Nationals and Worlds. I am strongest on straight open courses and am disadvantaged on crowded courses with a lot of turns. I also need to get mentally tougher, physically stronger, and more confident on the run. 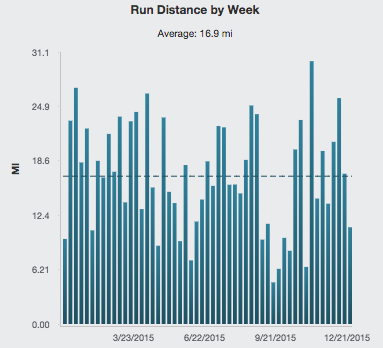 My run did not feel good for most of the season as I felt more affected by the heat than ever before (I'll credit age for that, boo). My race runs often felt like damage control, and I would get so mad at myself - a previous Boston Marathoner - for feeling like a 10K was the longest run ever. With two 70.3's on the calendar I'll need to figure that out. I am tightening up my nutrition this year (mainly veggies with lunch and dinner) and adding 15 minutes of flexibility work into my routine every night before bed. I also intend to spend less time in front of the computer!! I'm not calling these resolutions...just changes I am ready to make! Each year I like to make a few little changes. This year I'm grouping my race season into two sections with a training block/break in between in July and early August. 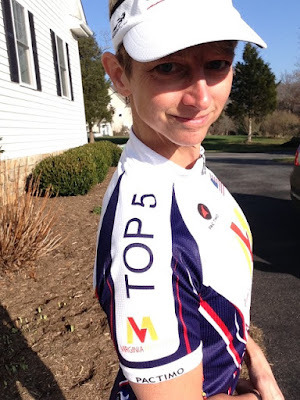 I'm doing two 70.3's this year for the first time ever, and my first ever IRONMAN branded races. 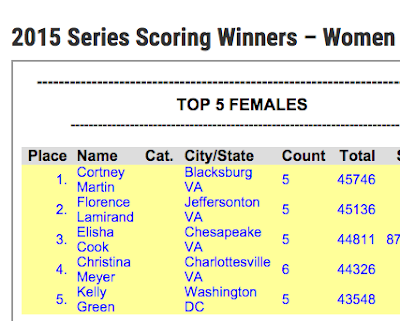 So I'll have an April-June race block, and an August-October race block. 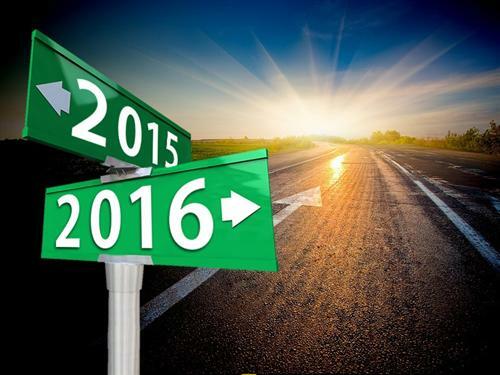 Alrighty, 2016. I am ready for you! Let's get this party started! I love this time between Christmas and New Year's! Things move much more slowly, work is quiet, and it's a good time to get in some long ride and runs. I've enjoyed a much-needed unplugging from the computer, or should I say "reduced" plugging, and instead caught up on a lot of reading, puzzles, and cooking/baking. Since my last blog about the books Running and Stuff and Running with the Buffaloes, I've read Pro Cycling on $10 a Day by Phil Gammon; Find a Way by ultramarathon swimmer Diana Nyad; and Life Outside the Oval Office by rebellious-in-a-good-way track star Nick Symmonds. All those books were great and I'd highly recommend them. In addition, I worked on two puzzles that, with help, are both complete! It's nice to do things that don't require an outlet or Wifi! Christmas was great. 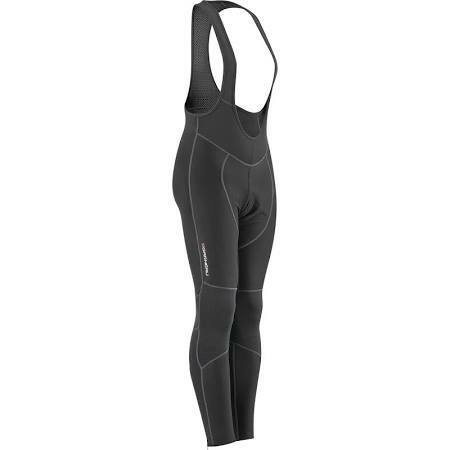 My main unwrap-able gift was a pair of Louis Garneau insulated bib tights for cycling (the real gift was the life slow-down and time with family and friends). 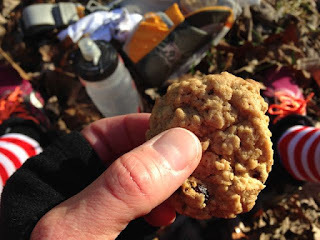 Too bad the temps were in the 60s and 70s most days, but I took full advantage of that by riding in shorts and short sleeves, fueled in part by holiday cookies. Speaking of cookies, no holiday is complete without some cookie baking at our house as well as with Oma. 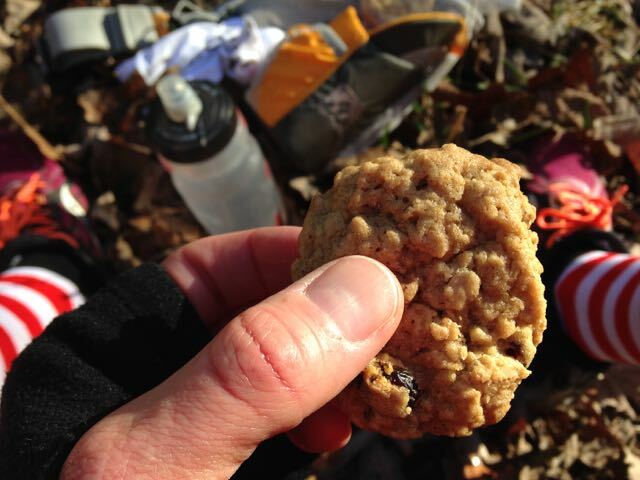 My favorites from our collection were the oatmeal cranberry cookies and I really did pack them on my long rides and runs. What a treat! I pass up no opportunities for dressing up a bit and got festive for some of my sessions. 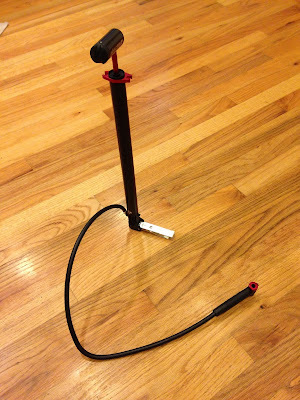 I had a Merry Zwiftmas on the bike trainer. 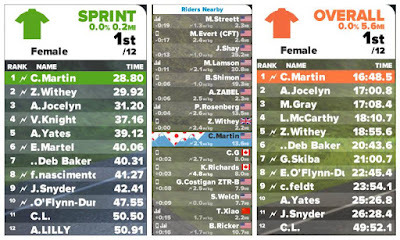 It was December 23, there weren't many women on, but it was still fun to earn 1st OA, QOM, and two Sprint wins. 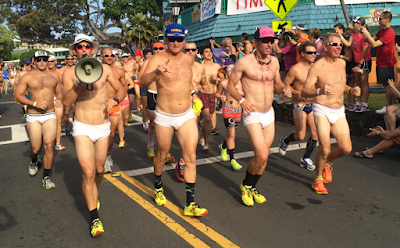 It was not ideal "race prep" for the 5K the following day, but no matter! I ran the Frosty 5K on Christmas Eve day with my sister-in-law. It was WAY too warm for the Santa hat so I opted for bow. It looks a bit Minnie Mouse like, but I still managed to finish 4th overall in a time of 21:52. My dad came up for the day too, so it was a nice time with the family! It's been a wonderful holiday!! I plan to be a bit like the cat for the next few days - lazy, and laying around on tissue paper (maybe not that second part) - for a few more days before jumping back into the whirlwind of life! Enjoy the fading remains of 2015!! One of the most important tools for training and racing is gears. I don't mean the gears on the bike (although they are certainly handy) but our own personal set of gears. 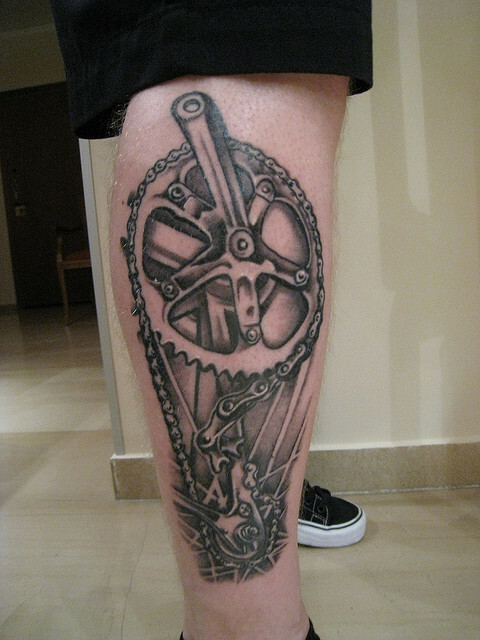 These are the gears that allow one to back off, to push, to regulate, to maintain. Have you ever watched some little kids on a fun run? They have 1 gear - FAST - and then they quickly smolder. 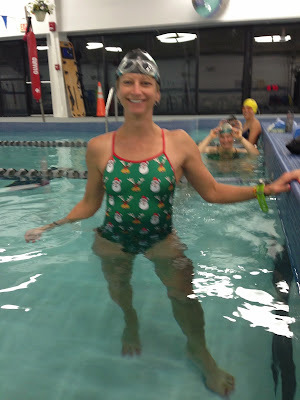 At one swim session, after having worked through a range of our "swim gears," we were talking about our success on this day hitting the particular paces. (For me one example might be something like 1:40, 1:35, 1:30 and sub-1:30 for 100y.) This being semi-rural Appalachia, Coach Tom used the analogy of "you wouldn't want to drive a tractor with just two gears." 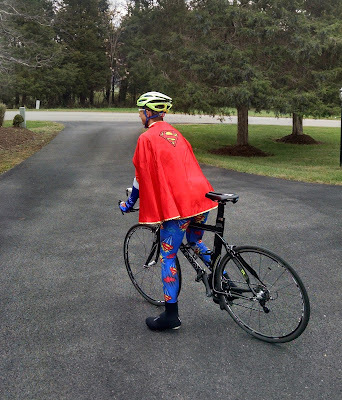 Not that I have a LOT of tractor driving experience, but it was one of those light bulb moments where I finally appreciated what he and Coach Jim on bike/run have been working to develop in us -- GEARS! What we are learning about is how different paces feel in different states of fatigue, how to maintain technique and form in various gears, the mental focus required, and the physiological cost of each gear. It's the same thing in my running and biking. Aside from easy aerobic rides and runs, Coach Jim provides considerable structure that constantly moves me between gears - lower/mid/upper aerobic, lower/mid/upper tempo, and threshold. 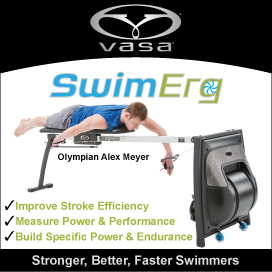 He incorporates interval workouts, track workouts (fun), and will provide particular goal paces, wattage, heart rate, or perceived exertion. 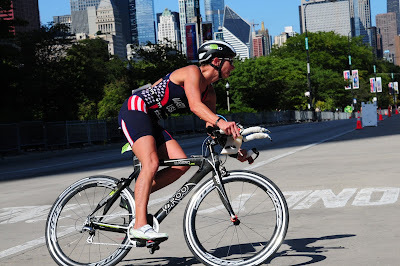 Gaining confidence in my gears in training helps me call on them in racing, even as racing uses a much smaller range. 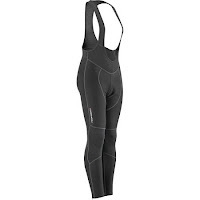 Racing is a constant state of physiologic monitoring and gear selection. While on the course, I work in tiny "half-gears" and I hear my brain say the words back off half a gear, or move up half a gear. Racing is about pushing, regulating, and staying just this side of blowing up. It's a bold yet controlled effort. 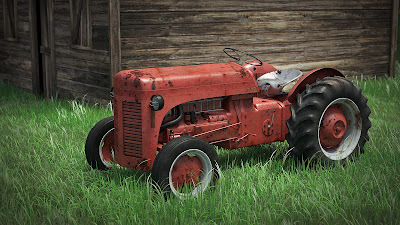 I credit my my coaches with helping me develop my gears and move beyond a tractor - something that would not have happened without their guidance and feedback. As Coach Tom said, "it's more fun to be a sports car than a tractor!!" If you are not working through your full range of gears, now is a great time to start! Find your inner sports car!! 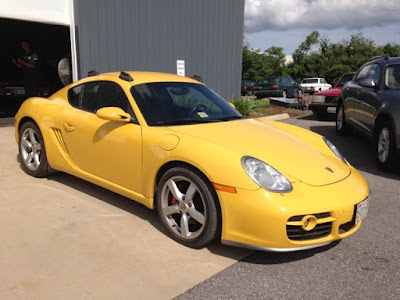 If you don't know which sports car you are, take this scientifically verified Internet quiz: Which Sports Car Are You? 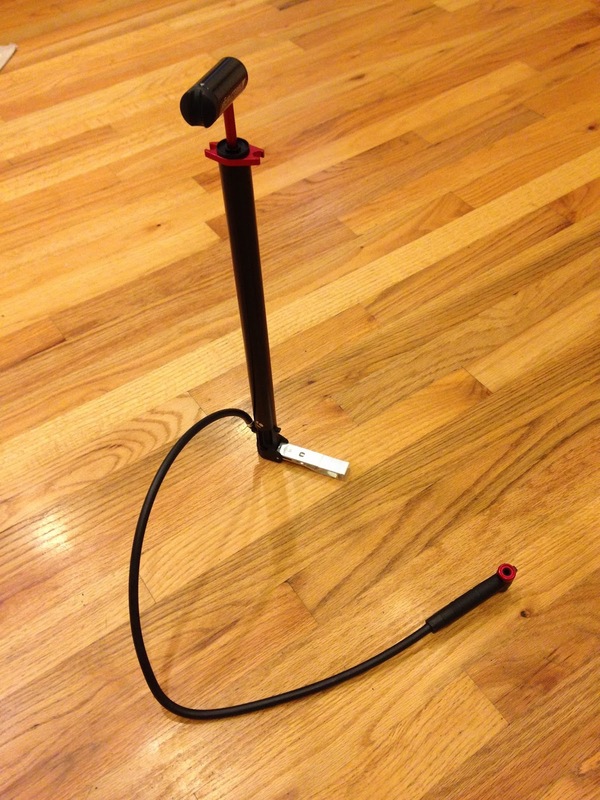 One of the most important pieces of cycling gear is a good tire pump. Most of them are clunky and geometrically awkward thus not well suited to packing into a bike box, transition bag, or a cramped car. 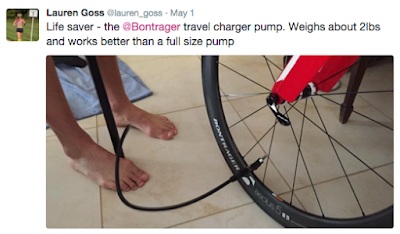 Bontrager has a great solution with its Travel Charger Floor Pump. I will give full credit for this "find" to pro triathlete/multiple IM 70.3 champ Lauren Goss. After some debate, I bought one this summer and I'm so glad I did. At just 18" in length, it easily packs into any bag, yet as Lauren points out, it works as well, or better than, a standard sized floor pump. My only issue with it is that at 1/2", the built-in pressure gauge was not necessarily designed with the eyesight of the over-40 crowd in mind. At times I've had to use the flashlight on my phone to read it. It was a very worthwhile investment (and yes, I paid full price and was in no way compensated for or asked to do this review). 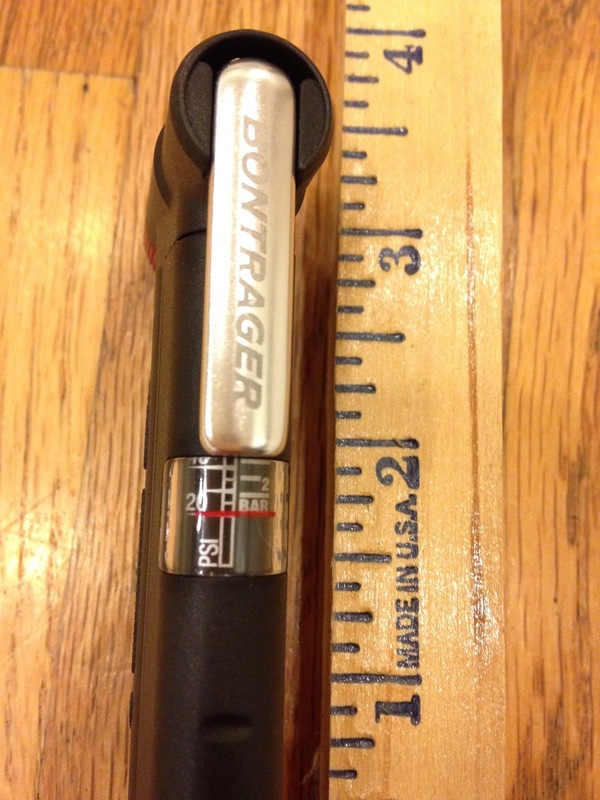 If you need to travel with a tire (or as the British would say, "tyre") pump, the Bontrager Travel Charger Floor Pump is worthy of serious consideration. 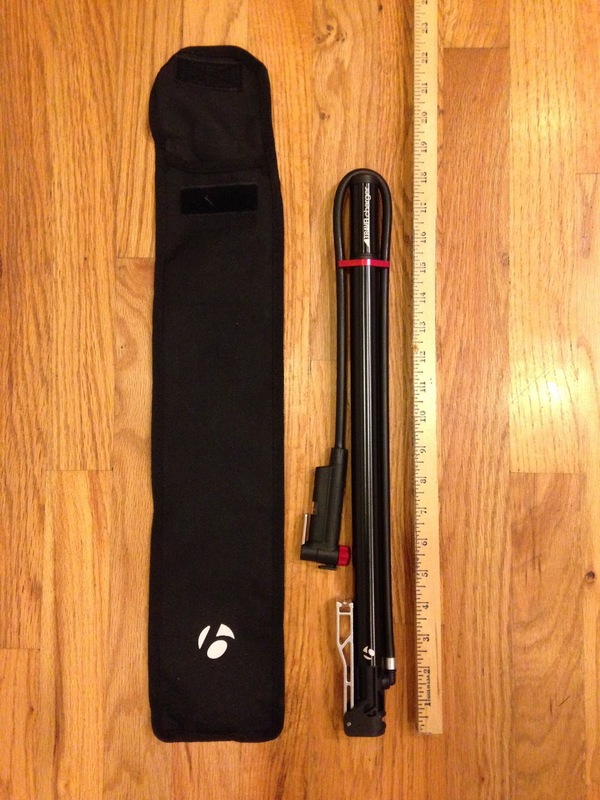 It would make a great gift for that favorite traveling triathlete or cyclist in your life! This time of year (i.e. dark, cold) I tend to do a little more reading. A good book, an actual paper book, helps me to unplug from my very computer-oriented life and it's great incentive to get me up to bed a little earlier. 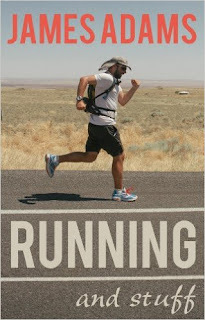 Running and Stuff by James Adams was recommended to me by Andy Holgate, author of some of my favorite books, Can't Swim, Can't Ride, Can't Run and the sequel, Can't Sleep, Can't Train, Can't Stop. Given how much I enjoy Andy's writing, I acted on his recommendation and ordered it right away. This book is captivating from the start. It's the author's first-hand account of his discovery of running, and his relatively rapid ascent through marathons and into ultrarunning success over a relatively short period of time. He tells it like it is, with powers of self awareness and observation that few possess. Runners will be able to relate to many of his experiences, and you'll find yourself wondering what you would do, how you would feel in his shoes. 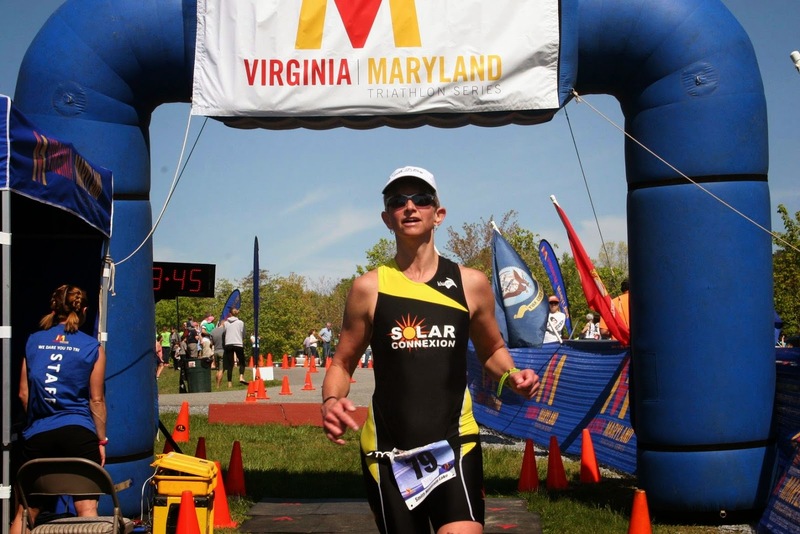 He brings great wit and honesty as he tackles such notables as Spartathlon, Badwater, and a race across the United States. I hope he writes a sequel. In the meantime, I follow his blog, www.runningandstuff.com. 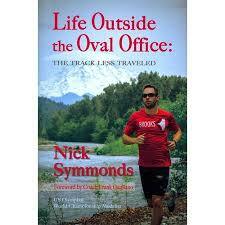 Despite being named a "top five book about running" by Runner's World this year, I did not have high expectations. 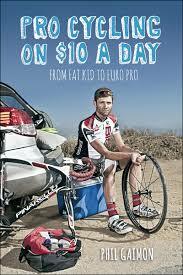 How exciting can a book about one season for one cross country team be? Well...VERY. Very. 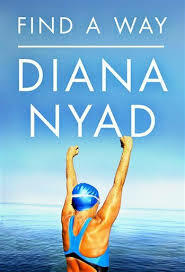 It was very hard to put down and I was so sorry when it was over. This is the behind-the-scenes look at what it's like to be a collegiate cross country runner on a top team - the workouts, the group dynamics, the personal ups-and-down of each athlete. These athletes know their gears and can nail an interval to within a second or two! You get to know the personalities of the runners, and see the thought, care, motivation, and energy that Coach Wetmore pours into his team. 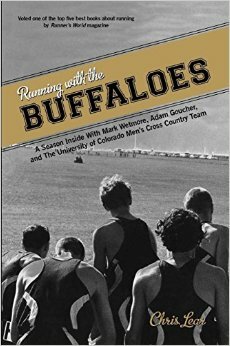 Running with the Buffaloes reminds us that top running performances come from a combination of talent, consistent and appropriate hard work, recovery - and a GREAT coach!! You can run dressed like a princess, banana, Star Wars character, Green man, etc and no one thinks it's strange. 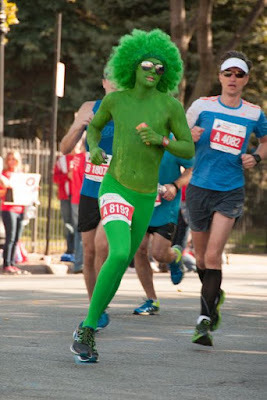 See this website with Best Race Costumes for more. 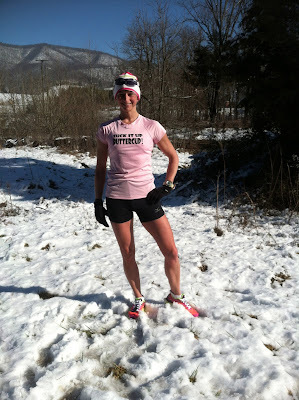 You can scoff at the weather and run in the snow in shorts and a tshirt if you want. 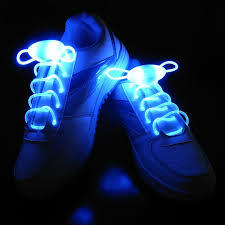 You can run in light-up shoes! You can mix-and-match colors, prints, stripes, plaids, polka dots...clash all you want because it's all about performance and comfort. Embrace that inner child -- dress like him/her, and run with that free-flowing form that kids naturally exhibit. Have fun with it! It's our time to play!